Ultimate RPG Pack - 80% OFF !!! 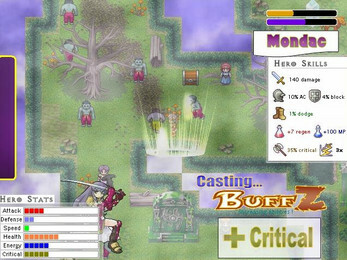 Buffz RPG is a 2d Real-time Action RPG where you have an ultimate quest of defeating Nidrog, the curse creator. Wootun's King requests your help ! 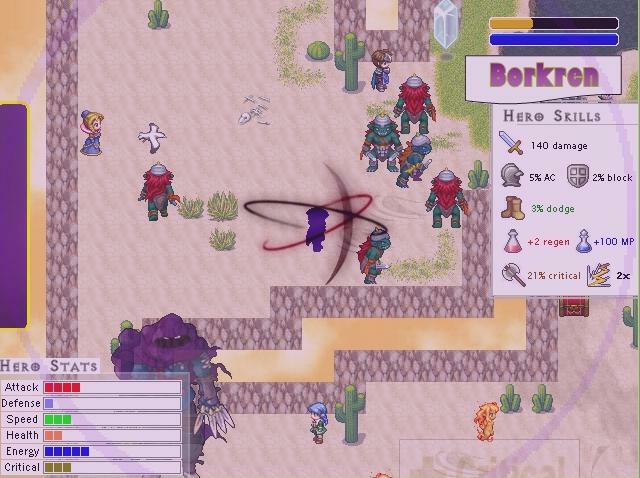 A new source of evil magic is corrupting the planet, and only an overpowered buffer can stop this ! 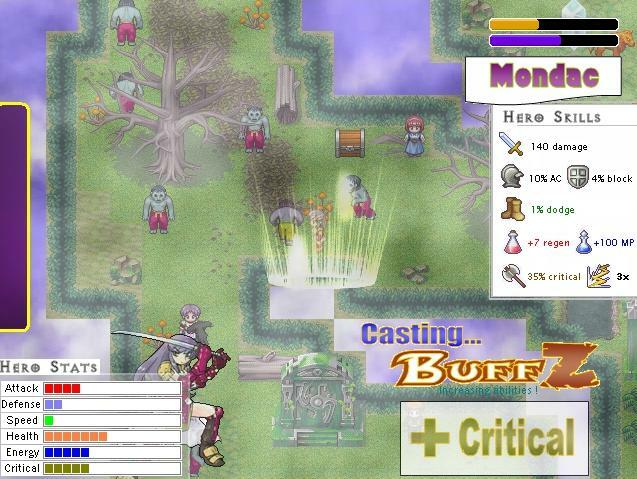 Choose from EIGHT buffers, with unique initial stats and get ready for some fighting ! Use your imagination and create your own buff warrior, be strong or resistant, fast or lethal! Why not be all of them together? It's all up to you ! 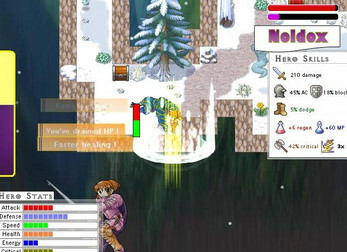 - Real-time action, you can even buff yourself while walking ! - Learn skills and Buffz from the NPC's and masters ! 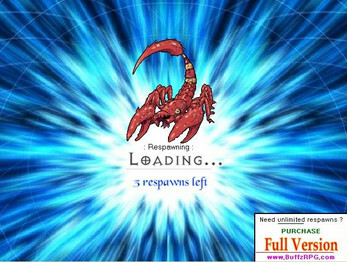 - Monster respawning will allow you to achieve unlimited power ! - Look for Power chests and increase your powers the way you want ! 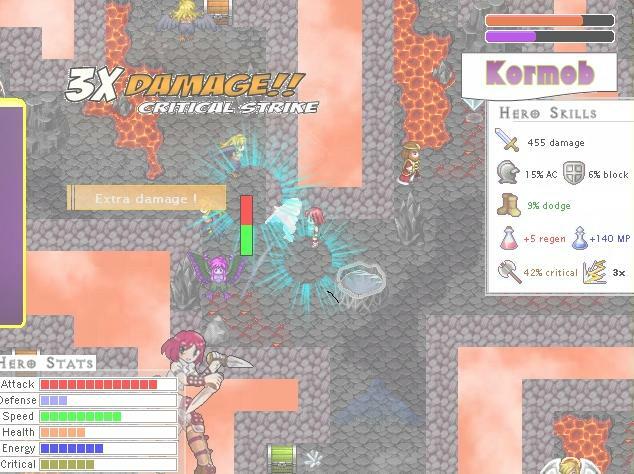 - Anti-bug and anti-lag system are included ! 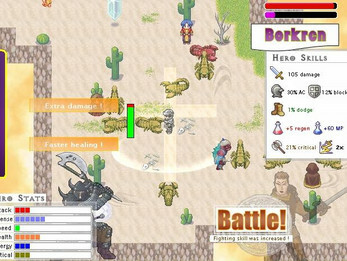 - Fast game performance with lots of battle animations ! - In-game complete Tutorial for the new players ! - Solve quests for more power and help others ! 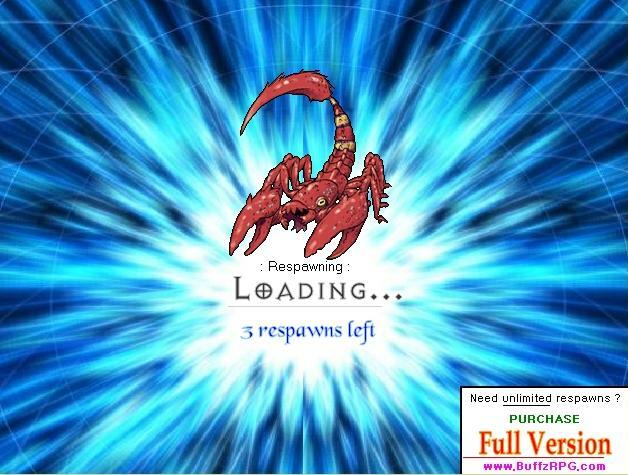 - Lots of creatures and challenges on all maps ! 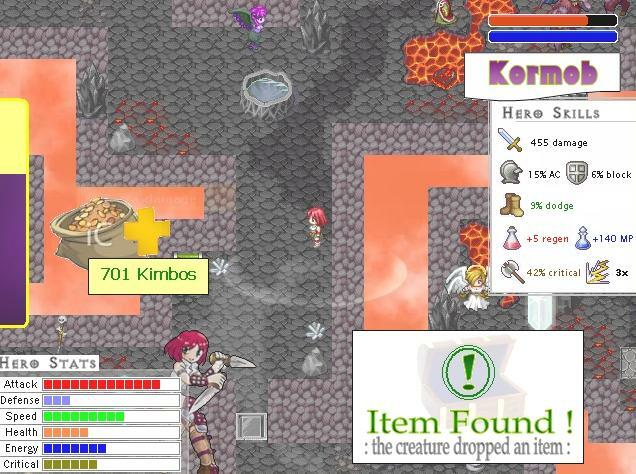 - Gain Kimbos by killing your enemies and convert them into new abilities ! 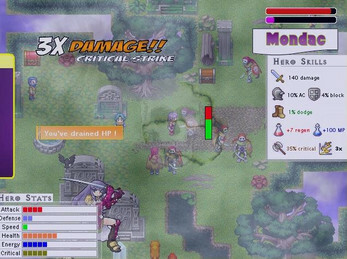 By playing, you will be learning more and more about the game ! And with a higher knowledge about the character's development, you will have even more fun ! Buff yourself and start your adventure RIGHT NOW !